High temperatures hot end 315°C (599°F) and is designed to resist troublesome clogs. 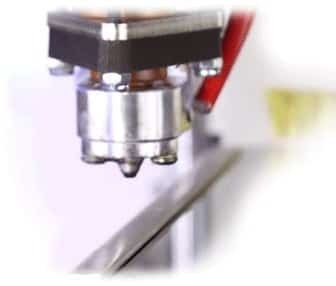 Interchangeable nozzle that are available in .80mm, .50mm or .35mm sizes and are easy to swap out. Auto leveling. 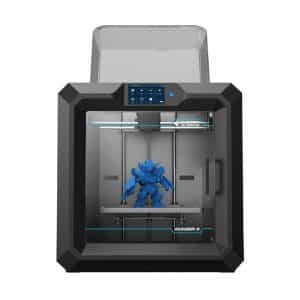 The AXIOM Direct Drive 3D printer automatically calibrates its print bed ensuring optimal bed leveling and head spacing before beginning every print. 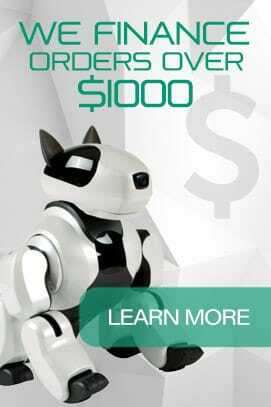 40+ materials which is more than any other 3d printer. Step up your 3D printing game with the new AXIOM Direct Drive. 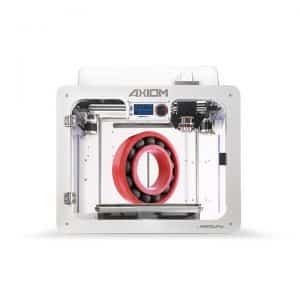 Outfitted with all the components that make AXIOM the industry leader in desktop 3D printers, AXIOM Direct Drive 3-D printer features a direct drive extruder assembly that makes it easier for users to create complex objects out of traditionally difficult-to-use materials. 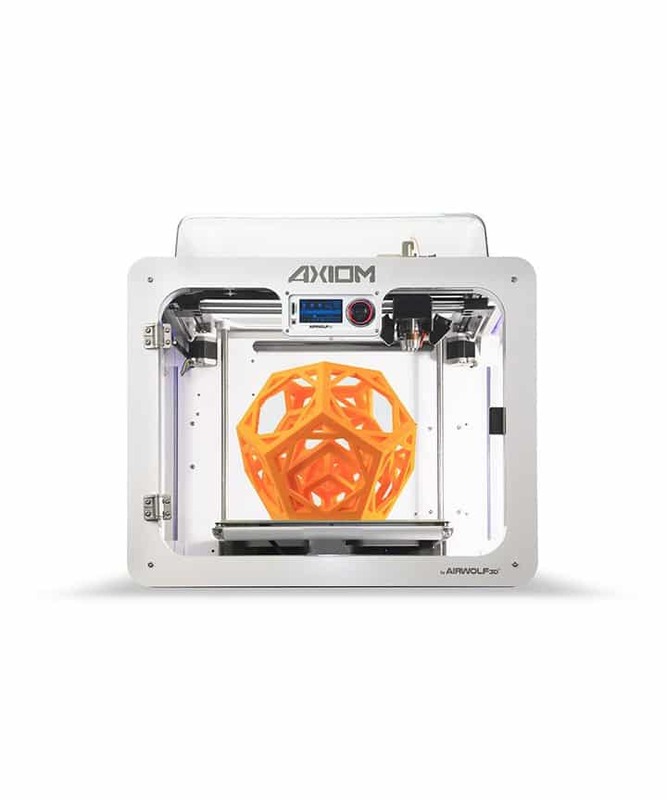 The AXIOM Single Extruder 3D Printer’s 912-cubic-inch build volume allows for very large 3D prints, making it the ideal desktop solution for rapid prototyping and manufacturing functional products. 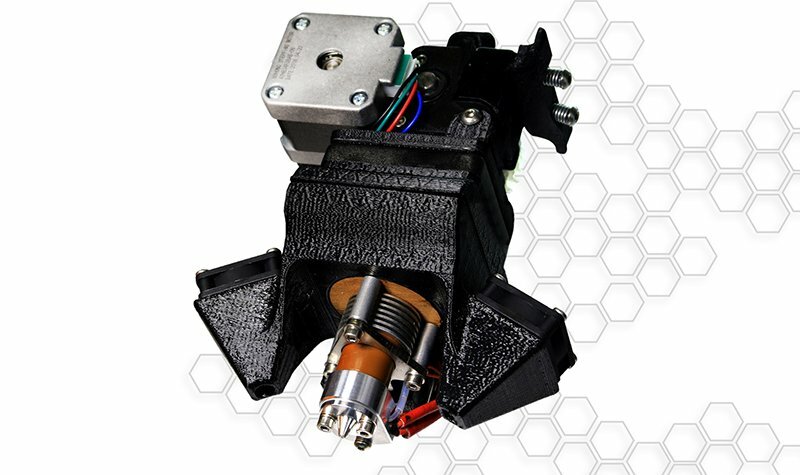 The AXIOM 3D Printer’s improved Single JrX Hot End reaches controlled temperatures of 315°C (599°F) and is designed to resist troublesome clogs. 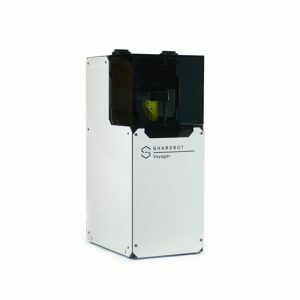 Capable of 3D printing at high temperatures is an essential configuration for printing engineering grade materials. 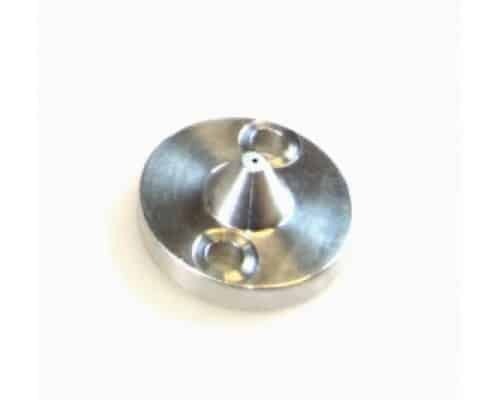 Nozzles are available in .80mm, .50mm or .35mm sizes and are easy to swap out. 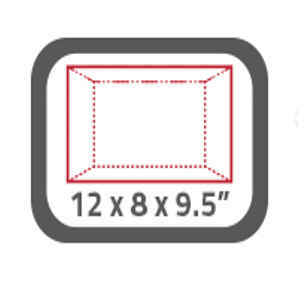 To achiever finer detail on prints, swap out the standard .50mm nozzle for a smaller .35mm nozzle or try a .80mm for bigger, faster prints. 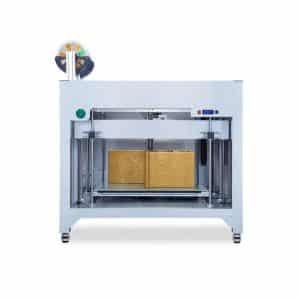 The AXIOM Direct Drive 3-D printer automatically calibrates its print bed ensuring optimal bed leveling and head spacing before beginning every print. 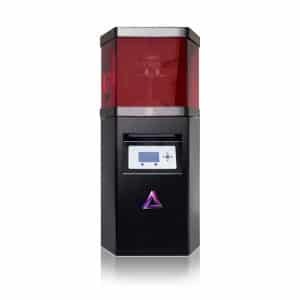 The AXIOM 3-D printer is capable of printing in most thermoplastic materials. 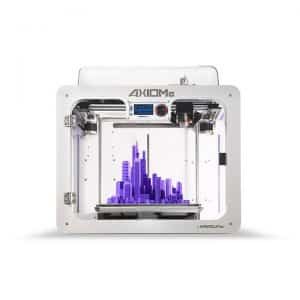 The ultimate tool for design and manufacturing, the AXIOM empowers you to print prototypes in your end-use material. Print LARGE parts in high-temperature polycarbonate, ABS, and polypropylene or print in “finicky” flexible materials like TPE and TPU.